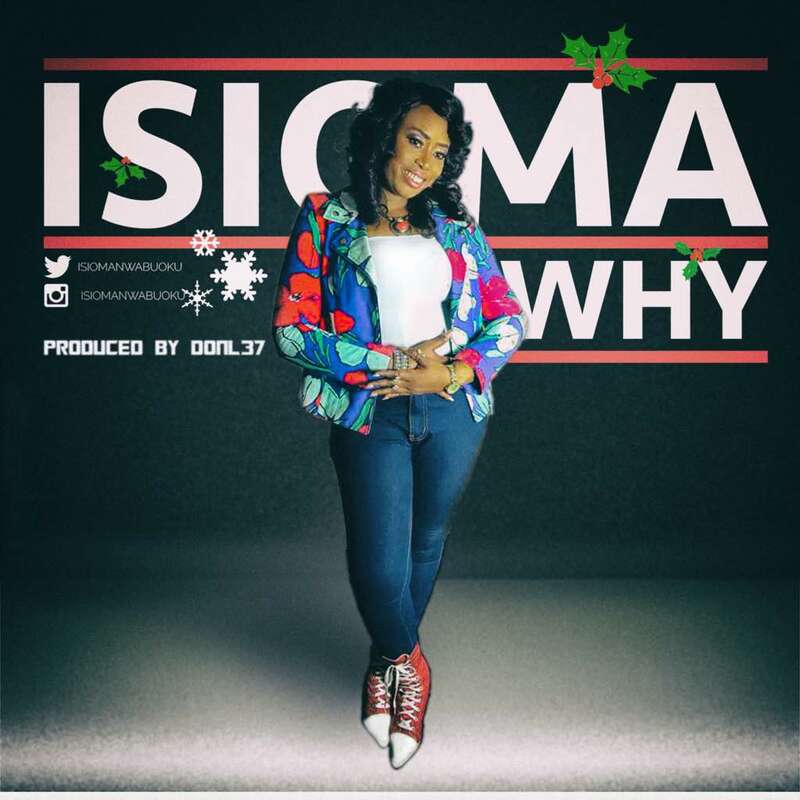 Femcee Isioma is out with yet another single titled “Why”. The lyrics push the idea that we must celebrate God in every season – no limits -because the Almighty is always there to impact us in times of happiness or even sadness. This song is Produced by DonL37, an Executive Music Producer with Lamp House and Chocolate City. If you are a lover of Rap and Hip-hop you’ll enjoy this. I NO GO EVER REST! FOR ME HE BECAME !